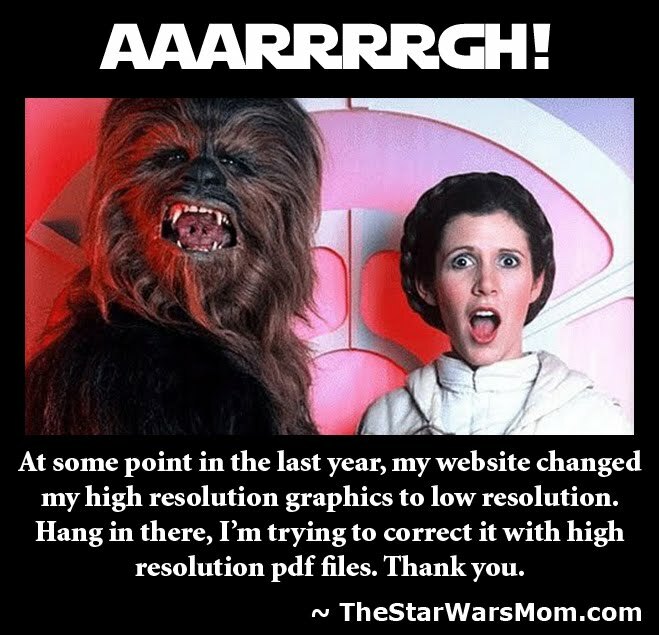 Other Star Wars parents are always asking me for easy, Star Wars themed snacks for their parties. When time is running out, I have some ideas for you. 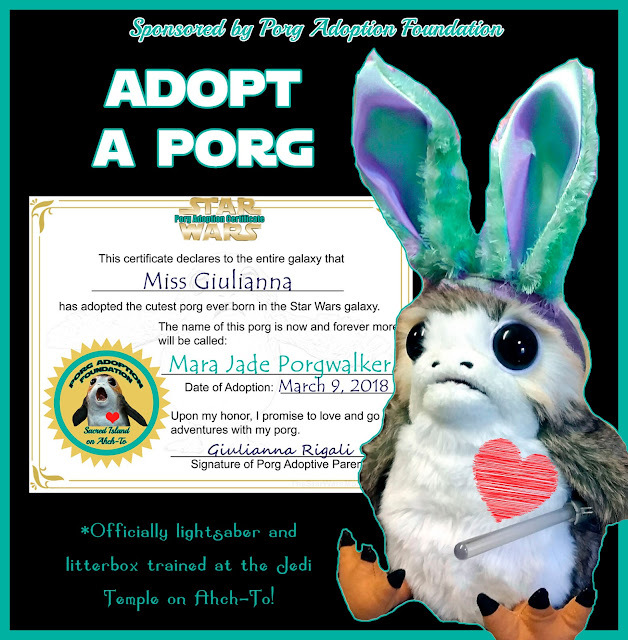 For our first one, we call it Wampa Poop, but you might know it as Yogurt Covered Raisins. 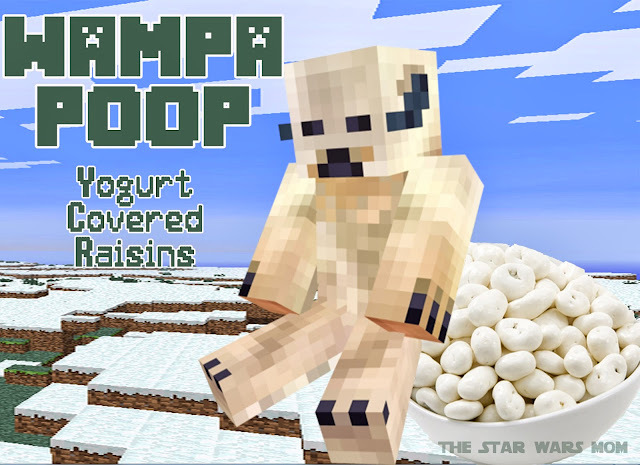 If you click on the Minecraft Star Wars party picture and print it or save it to print later, it is a perfect accompaniment for a bowl of Wampa Poop AKA yogurt covered raisins. Hope you enjoy!